Create Free Ringtones : Are you tired of having default phone ringtones and want to hear your favorite tracks whenever your phone rings? If you tried to convert your favorite music track into ringtone and failed, then this article is definitely going to be helpful for you. Whole process of making ringtones is different on all phones and it depends on audio file types your phone is compatible with. On top of that, it can be done online or through of standalone software that you download to your PC. There are also paid ways, but hence the title of our article, we will stick to free methods only. If you want to convert your tracks with ease, without hassle of downloading and installing any software to your computer, I suggest you to take a look at online ringtone converters. These are basically websites where you upload, edit and convert your track into a ringtone. Even though, there are many websites offering such kind of service, many of them don’t work anymore or require a paid subscription. If you don’t want to pay money, we suggest you to take a look at MakeOwnRingtone and Melofania. 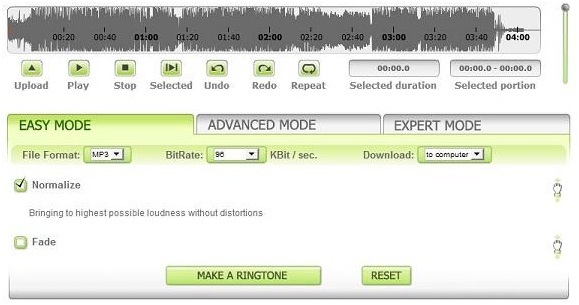 The first one is a very powerful online ringtone conversion tools. It has a wide range of customization options for you to choose from. On the other hand, Melofania.com is a very simple and easy to use ringtone conversion tool with user friendly interface. It won’t take you longer than 3 minutes to convert your favorite song into a ringtone, guaranteed. If you prefer to have software on your Windows PC that you can use anytime to convert any new tracks you find to ringtones, then we strongly suggest you checking out AVCWare Ringtone Maker and ToneThis Ringtone Maker. Both are absolutely free and are designed for Windows operating systems. AVCWare has really great user friendly interface and can convert audio files to ringtones in MP3, WAW, M4R, OGG, M4A, and AMR format. It is also compatible with almost all phone brands. ToneThis also has an optional Firefox toolbar where you can send media files directly to ToneThis for editing and processing. This is a very convenient Firefox plugin and it saves a lot of time. 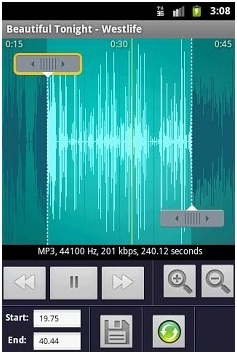 If you are owner of Android OS phone, then you should go to Android marketplace and download Ringtone Maker application. It supports MP3, WAV, MP3 and AMR media files. You can load files through the SD card or another way for you to get them on your phone is that you buy tracks from the Amazon MP3 store. For all the Apple iPhone fans and holders, head to App Store and download app named Ringtone Workshop Free. It is a really simple app and doesn’t have even basic customizing options, but it does its job. I tried to record my own ringtones using the microphone, but to be honest, the quality was really bad and I definitely wouldn’t set it as my ringtone. Digital Rights Management protected audio tracks are not supported. 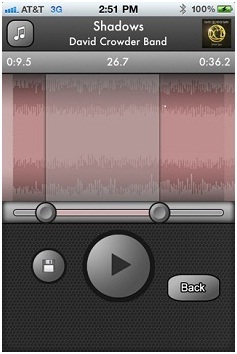 In conclusion, we would like to say that an online ringtone maker in our opinion is the best method to create ringtones. No need to download any software or subscribe to some fishy paid subscription contracts. I hope you liked our article create free ringtones. Please get back to us if you have any queries. Nice trick.but i dont have an iOS or Android.i am using nokia s60.